A group of five Leeds MPs have urged Leeds United to reconsider playing games in Myanmar, in a letter to the club's owner Andrea Radrizzani. 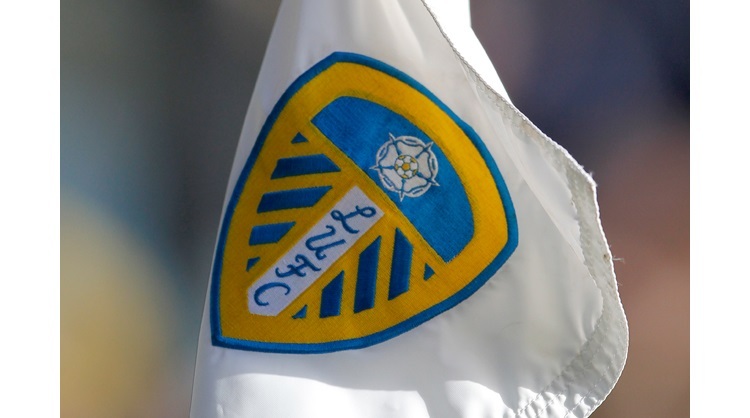 Leeds will play two games in May in the country, where families have fled their homes because of military operations. Shadow sports minister Dr Rosena Allin-Khan called the trip "morally corrupt" on Tuesday, but Radrizzani defended it. On Friday, Leeds' five MPs together said it would be "deeply inappropriate for Leeds United to play in Myanmar".